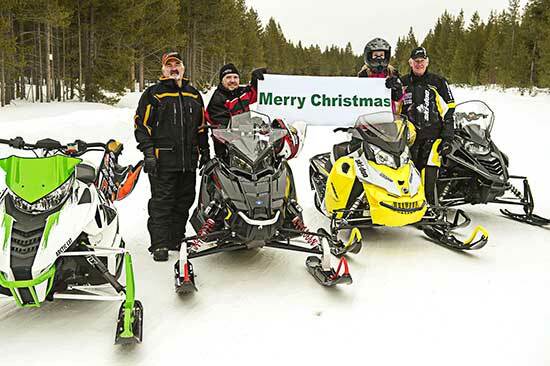 Merry Christmas from everyone at the Snowmobile Association of Massachusetts and the SledMass team. Here’s a holiday video from 1973 featuring our good friend Santa Claus delivering toys to good boys and girls by his Arctic Cat snowmobile in a very festive commercial. Maybe the reindeer had the sniffles that year.